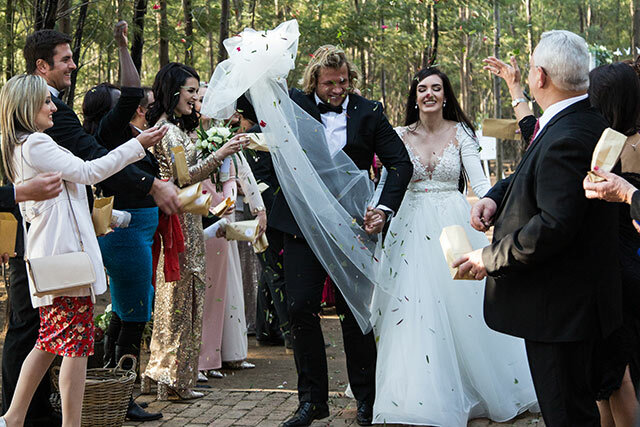 This weekend on Top Billing, a primary school friendship blossoms into a great love as Bulls strongman Pierre Schoeman weds teacher Charissa Roux. 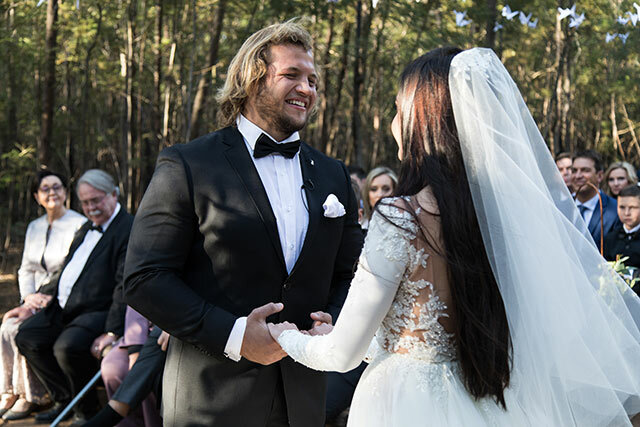 Celebrating their love and an exciting move to Scotland to play rugby, Bulls prop Pierre Schoemann and Charissa Roux were recently wed and let’s just say they know how to throw a party! 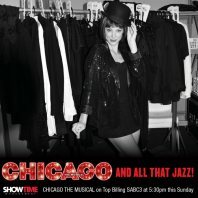 The symbol of their relationship is the protea – grown at this venue. A thing of beauty which withstands the most extreme conditions and even after fire, regenerates itself. The couple’s co-ordinator, Thelma Knott came up from Nelspruit, Charissa’s aunt Annelien Brelage did the cake and Neels Van Zyl facilitated. With sisters and cousins as her bridesmaids and make-up design team, Charissa had the expert help Melissa Grobler as her hair-stylist. Close family and friends had joined the bride and groom for pampering and a braai on the Friday and come Saturday, once the guys had confirmed their names to camera – it was go time. 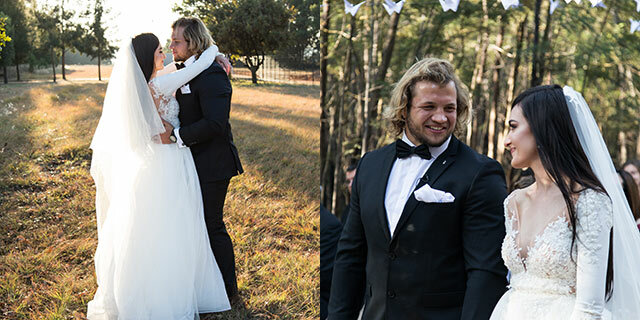 Grandparents from both the bride and groom’s side would join the wedding party along with Pierre’s brother Juan Schoeman, a prop for The Sharks. 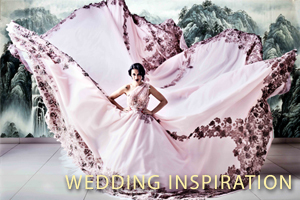 Seeing their daughter as a bride, in her Kobus Rautenbach dress, was quite overwhelming for Gert and Diana Roux. 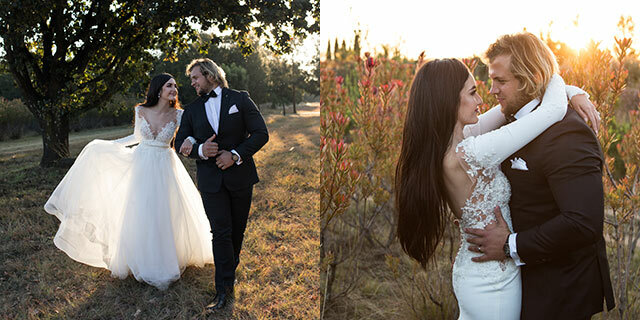 Officiated by Springbok Pierre Spies, this was a true rugby wedding. 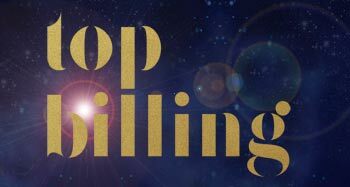 As inspiration, both pairs of grandparents of the bride and groom recently celebrated their fiftieth anniversaries which bodes well for the newlyweds. For all the happiness, the couple are extremely close to their families and their move will take some getting used to - especially for mother of the groom Mari Haywood. For the next five years they will give Edinburgh their best, travel to every country they can, plan a very big family but never forget the people or the country they come from.